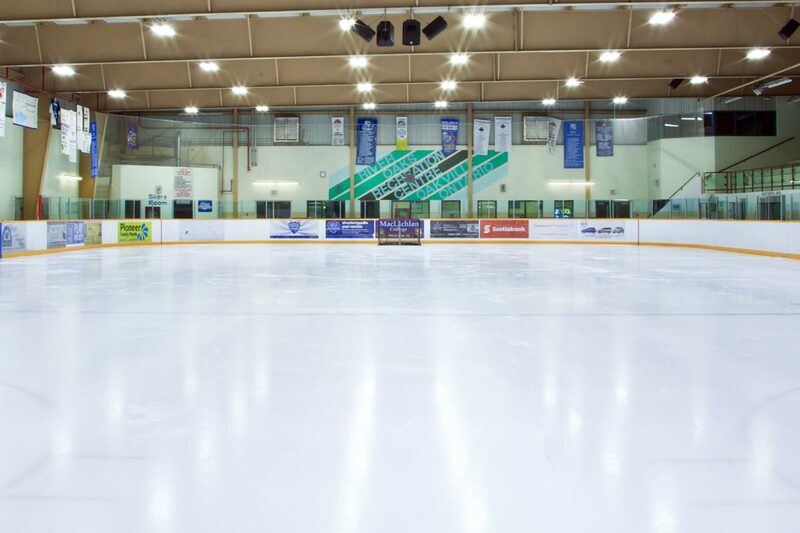 Oakville’s arenas boast a variety of on-ice activities including classes and programs, recreational skating, Oakville Hockey Development programs, the Oakville Recreational Hockey League, and rental opportunities. There is also a snack bar on site. 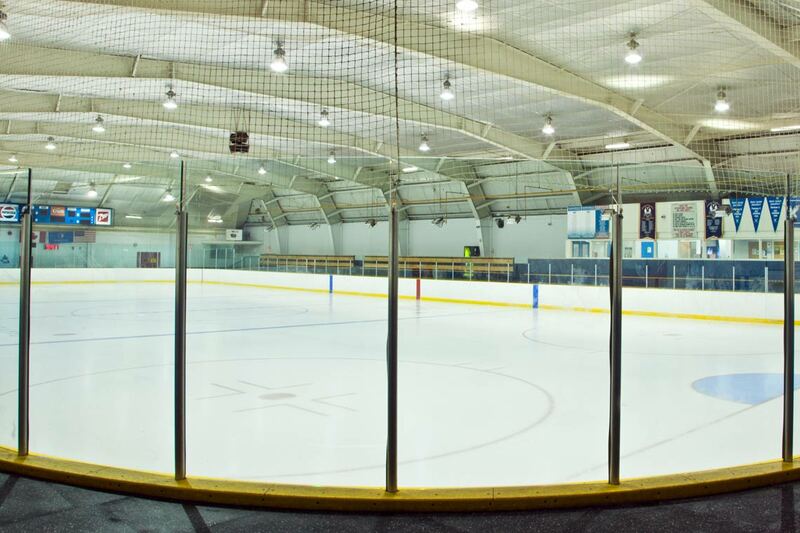 Looking to rent the ice or arena floor at Kinoak Arena? 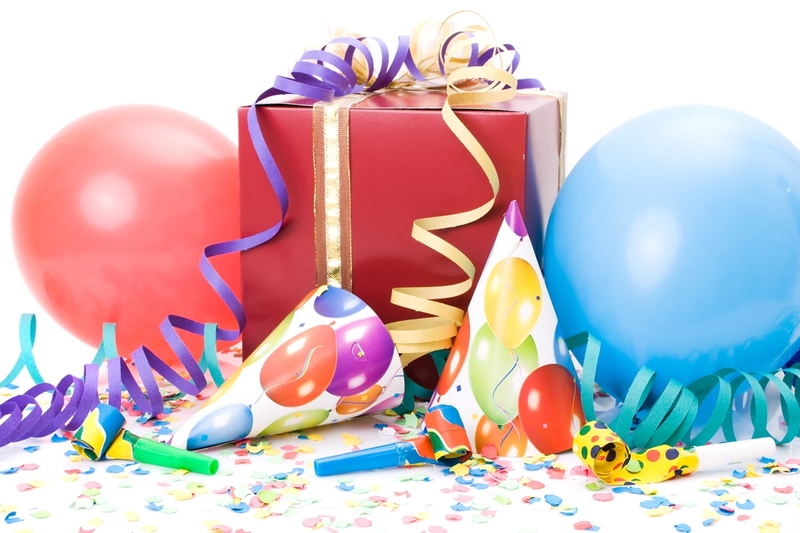 Visit our Facility Rentals page for more information. New to skating, or just getting back into it, and you don't have skates and/or a helmet to participate? 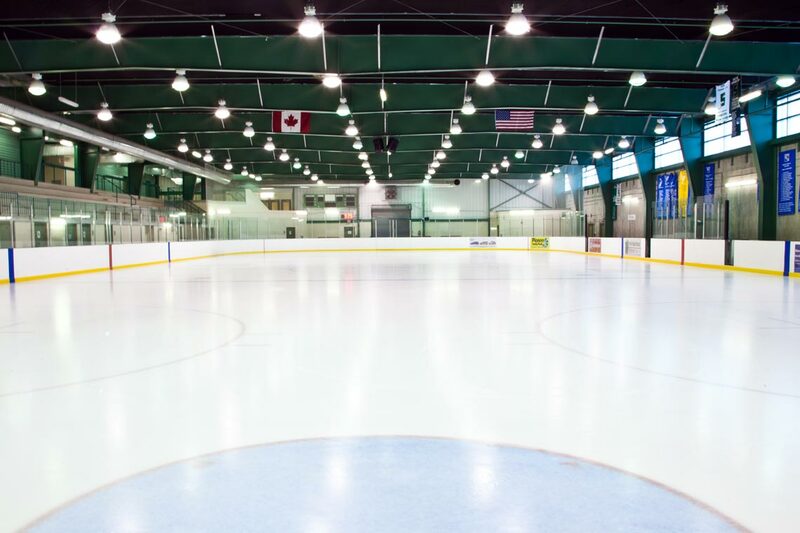 Skates and helmet rentals are available at Joshua's Creek Arenas, River Oaks Community Centre, Maple Grove Arena, Sixteen Mile Sports Complex, and Trafalgar Park Community Centre. Only cash payments are accepted at Maple Grove Arena.